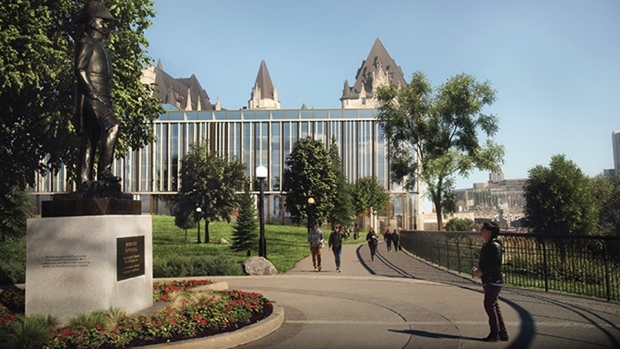 Ottawa’s planning committee recently approved a heritage permit for a seven-storey addition to the historic Château Laurier hotel. 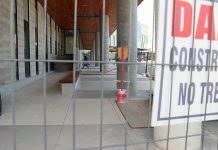 The latest design makes greater use of limestone and bronze to reflect the materials of the historic hotel, according to a City of Ottawa press release. The hotel is protected under the Ontario Heritage Act. City staff consider the latest design to be consistent with council-approved guidelines requiring additions to such properties to be compatible with, but also distinguishable from, the historic building. The planning committee approved the permit, conditional on further design revisions through the site plan process, as recommended by the city’s Built Heritage sub-committee. Council will consider this report at its next meeting.